When it comes to General Cigars, it is one of those names that willcatch attention either from the fact that they are one of ( if not the )largest producer of cigars or the fact that General Cigar owns therights to the American counterparts of many of Cuba's famous cigars.Cohiba, Punch and La Gloria are only a few, while their portfolio hasgrown within recent years - purchasing Tennessee original - CAO. Whilethe following is large, they are some of the most devoted and loyalconsumers I have ever witnessed. The Punch line of cigars is one ofGeneral Cigars most extensive, and popular - lets see if the Gran PuroRancho fits up to the expectations! What a great looking cigar! Dark, rustic, decently veyiny with aslightly bumpy appearance - it just feel right in my hand. The cigar isnot overfilled, but there is no question if this cigar is packing a lotof tobacco! Evenly packed from head to foot with only the lightest bitof give at the end - while it does have a few 'bumps' there are no realsoft or hard spots. Alright - you have my attention! The most important part right?! While this cigar started off with apleasant pepper and cooking 'spice' mixture, the flavors slowly coatyour tastebuds revealing this exciting Earthy note that maintains thefoothold throughout the entire cigar with an ebb and flow type feel tothe pepper spices. The mid waypoint gives a bit of a refreshed Earthflavor, the pepper subsiding a bit yet being replaced with a hint ofcoffee and wood in the background. Not the most complex but veryinteresting indeed! 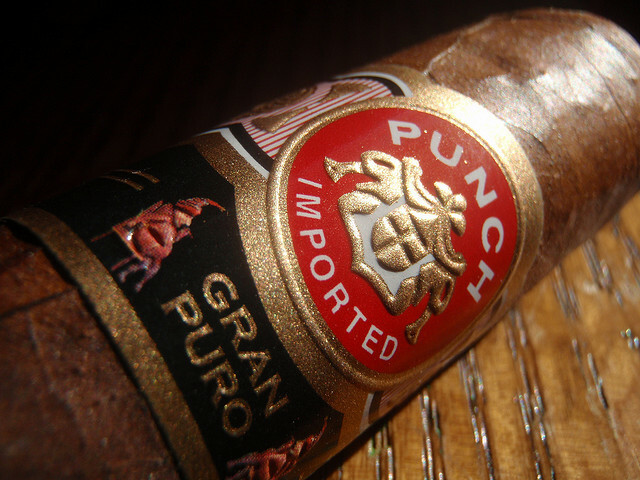 There are 'wow' cigars and there are daily smoke cigars - both of themhave their purpose, fit with pros and cons on each side of the argument.The Punch Gran Puro Rancho is one of those cigars that easily fallswithin the daily smoke category - a cigar that is reasonably priced,delivers just enough of a dramatic flavor change to keep you intriguedbut no tso complex that you need to remove yourself from your activitiesand pay special attention to the varying flavors. I can see why Punchsmokers fall in love with the flavor profile and really do not deviateaway from the brand - there is just something about them that justshines through all the 'other' cigars out there. 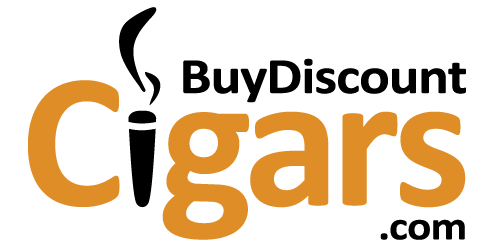 Add to this greatdelivery a price that only Buy Discount Cigars can offer and a boxpurchase goes without question!